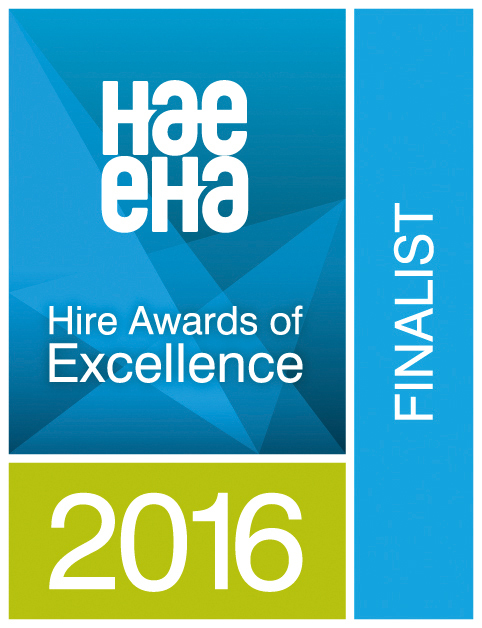 20% - 30% cheaper lighting hire from Hirecentres. Plantool Hirecentres cover the Midlands area and can provide single and double 500w floodlight units on a daily, Two day, weekly and weekend basis. We also provide a huge selection of cabling, transformers, and circuit breakers allowing you to get the job done at a great price. Make sure to check out our portable floodlight and magnetic fixing hire also, providing great flexibility and ease of use at fantastic rates. 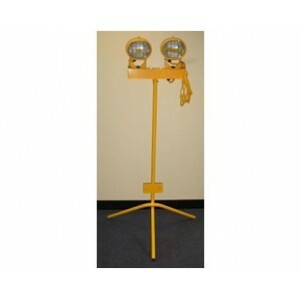 We provide lighting equipment that is appropriate for both indoors and outdoors. 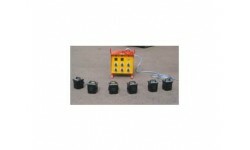 Whatever lighting you need, we can provide it. 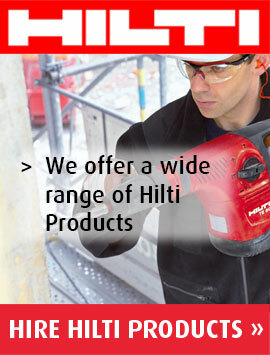 Whether plasterer's light, heavy-duty or moderate-use light.  If you need lighting hire in Warwick, Stratford Upon Avon, Daventry, Nuneaton, Kettering or Lutterworth then please visit one of our Plantool Hirecentres stores. 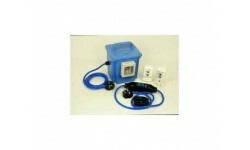 We also supply many other cities, towns and villages across the South Midlands area. Please click here to see a list of covered delivery areas or call our friendly sales team on 0800 334 5365 to discuss your lighting needs further. 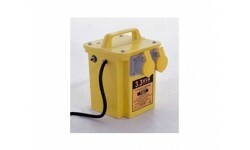 Heavy duty circuit breaker, recommended when using 240v appliances or tools, particularly essential when working outdoors with 240v equipment. 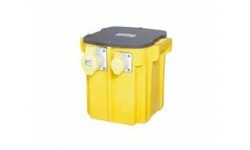 Transformer 3.3KVA 2.2KVA continuous Portable transformer 240V to 110V for use with 110V tools. Twin outlet sockets. 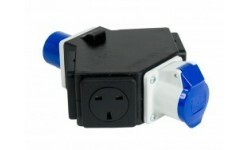 Provides a further 3 x 13 amp sockets from a 16 amp input, for use with the 63amp distribution box.c/w dimmer control.